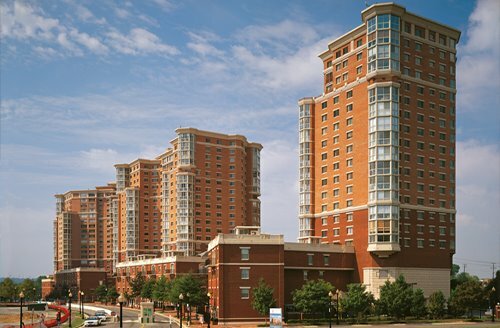 The outdoor pools at Carlyle Towers Condominiums in Alexandria, Virginia are now OPEN through Labor Day 2018. Residents and guest need to show facilities passes in order to access the pools. Guest passes are available at the front desk. 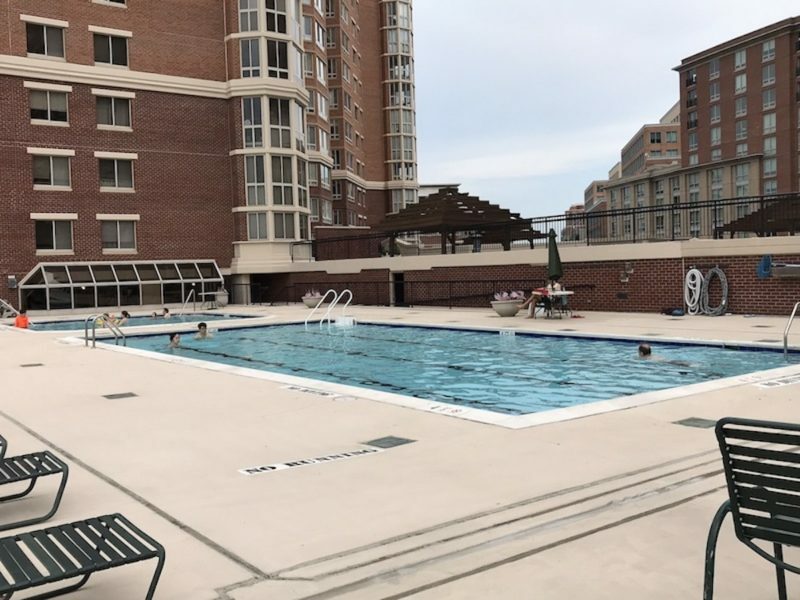 The pool staff reserves the right to close the outdoor pools due to inclement weather when low attendance is expected. The pools are closed for 30 minutes any time lightning is seen or thunder is heard. The 30-minute closing period begins again each time lightning or thunder occurs.